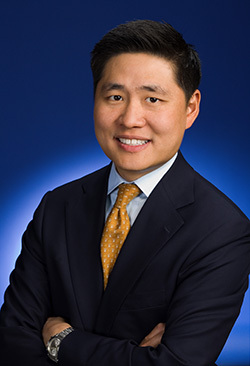 Khee Lee, Head of Agency Relations at Google NY, Joins Federation Board! As the newest director to join the Federation board, Khee Lee brings a talented and fresh outlook from the fast paced world of social media and technology, having worked on the front lines of the global digital revolution for over 13 years. Currently, Khee oversees relationships between some of the largest holding companies and advertising agencies in the world. He is also the founder of the Asian American Googler Network in New York, which promotes Asian American culture within the professional community. Khee has been instrumental in promoting Korean American and Asian culture both at work, and through countless presentations and speeches made at schools, colleges and conferences as well as at the Federation’s very own 2012 Spirit of Asian America Gala as a Spirit of Asian America Honoree. Awarded precisely for his commitment and passion in educating, advocating and strengthening the Asian American culture, Khee represents the perfect balance of breaking through the bamboo ceiling and philanthropic altruism.